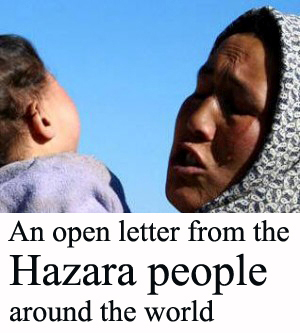 For Hazaras, it’s bad enough being stuck in Quetta, Pakistan, when staying home in Afghanistan is too dangerous while the Taliban targets your family or village, or when you’re becoming at risk of becoming trapped in the crossfire of the Afghanistan war against the Taliban. 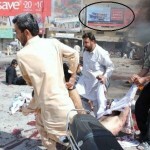 Things get worse if you then get targeted in Quetta. 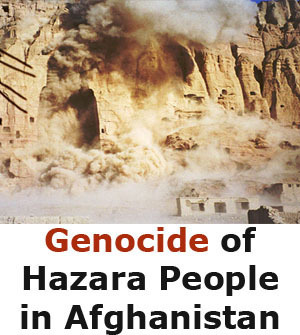 Recent – and reported – examples provide evidence of a sharp increase in targeted killings of Hazara in Quetta: a recent attack saw dozens of Hazaras killed in one such attack. 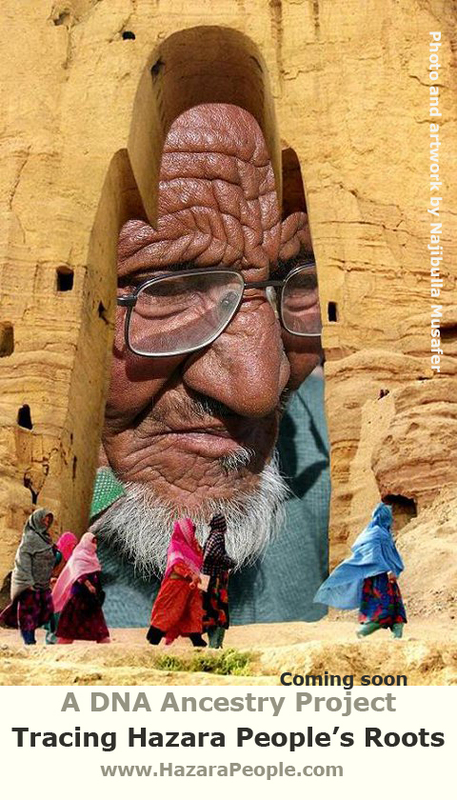 Many Hazaras are now fleeing to Peshawar. 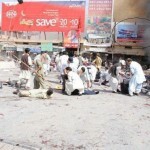 Below are three recent photos of one such incident in Quetta. 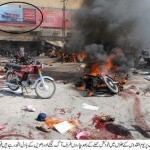 As people are cleaning up the bodies, they do so against the backdrop of an Australian Government poster, depicting “a leaky boat” and warning people not to try to come to Australia in “the illegal way” (poster is circled in images). 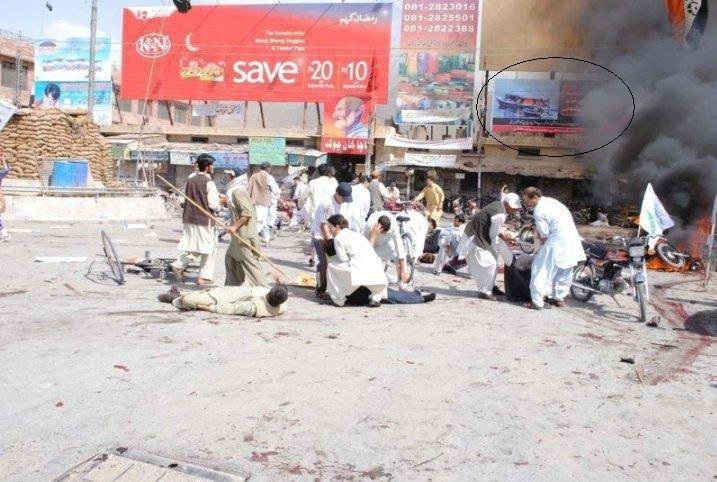 The images are from the attack at a Shia Muslim rally at Meezan Chowk in Quetta on September 3, 2011 that killed 42 and injured 80 people. 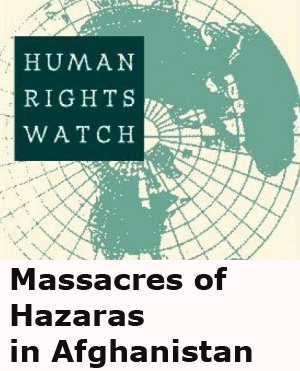 Australia’s callousness is made larger when you realise that you won’t get anywhere with the Australian Embassy in Pakistan or Afghanistan, that UNHCR is underresourced, overworked and often inadequate, if not inappropriate. With dozens of Australian compliance officers at international airports tasked to stop anyone from boarding who intends to apply for asylum “in the legal way”, we have any “loopholes” firmly closed. 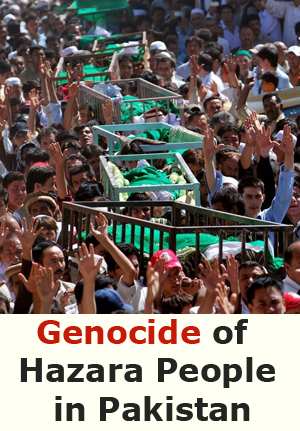 The only problem is that there are over 40 MILLION displaced people who fit the criteria of potential boat people. Why not accept them all? So Australia’s population goes up to 60 million from 20 million. So what? Well I for one think we cannot afford to allow our population to grow much more – not even to 25 million without severely negative effects o our environment and the flow on effect to the rest of the world. 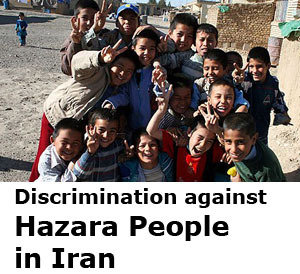 They need to solve their own problems in their own country, with lots of help from us. Australia should be proud of their Human Rights excesses in Immigration Detention- detaining people indefinitely for months and years in desert conditions, all in the name of ” Advance Australia Fair”. Today they are prepared to move a Refugee family of 5 for about AUD 30000- undercutting the People smugglers. Way to go Australia.